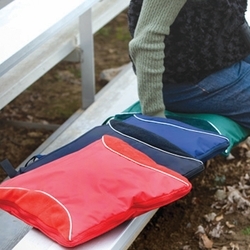 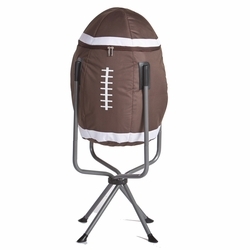 This insulated Market Basket is the ultimate Tailgating Basket. 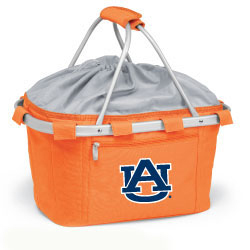 Not only is it lightweight and insulated with a hand zipper pouch but when your party is through, the basket simply collapses down for easy storage! 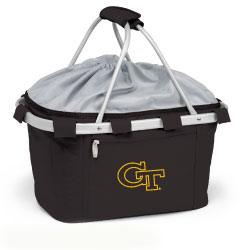 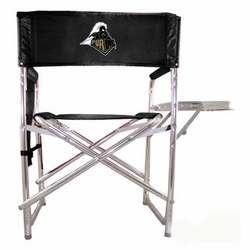 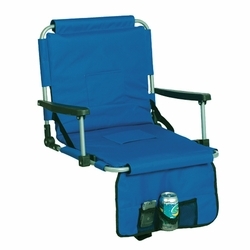 Add your favorite team and tailgate in style.